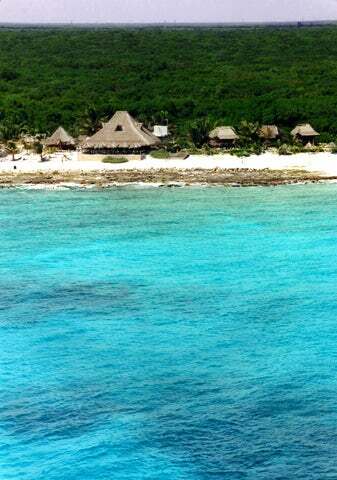 Costa Maya sees countless tourists a year. Many just lounge on the beach, which is typical and expected. But why not do something unexpected and exciting. Here are five adventurous things you can do on your trip here.